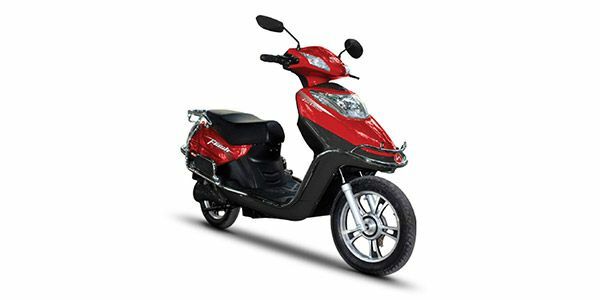 Hero Electric Flash prices start at Rs. 45,990 (Ex-Showroom). Hero Electric Flash is available in 1 variants . Share your experiences with Flash? Q. Kita km chalna per battery change kar na hoga? Q. Which type of battery is used in Hero Flash? It is equipped with a Lithium-ion battery. Q. Is licence required for driving? It takes 7-8 hours to get fully charged. Q. Can we remove the battery from bike and charge it in home? It comes with a VRLA type Lead Acid battery battery comes with the charger (48 Volts 2.7 A) which takes 7-8 Hours to get fully charged. Its batter can not be removed for charging. Confused about Hero Electric Flash?